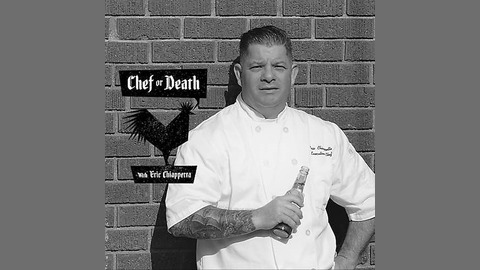 This is a podcast about the chef life, restaurants, kitchens and bars, the people who live the ‘life’ and the world that’s not on television. Eric is a native Coloradan, Chef, Oenophile, Food Writer, Expert Parallel Parker, Super Genius, Devastatingly Handsome, and Mildly Modest. Meat, Whiskey, and Rock-n-Roll: Adam Vero & Jeff Hickman Exec Chef and Chef de Cuisine respectively at Hearth & Dram are quite a pair. Industry veterans and very good friends – Lovers of meat, whiskey, family and friends…oh, and whiskey. We’re about to get the Whole Beast Feast!! ORDER UP!!! 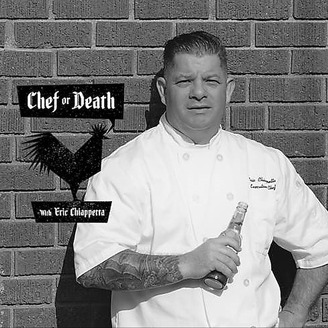 The post Chef or Death #35 – Hearth & Dram appeared first on Chef or Death.